Most parents try hard to make sure their children stay active and get outside. While it sounds like an easy enough task, every parent knows that it can be difficult to get the kiddos outside, no matter how hard you try. 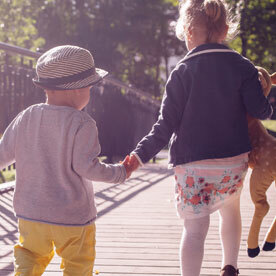 During the summer you may try everything to get them out and about, playing with friends rather than watching TV, but your ideas may be limited, and the struggle may not be worth it. In our last blog, we discussed different ways to keep your kiddos active and outside in the summer. While these ideas have hopefully given you a base to start with, we understand that getting your kids outside every single day is unrealistic. 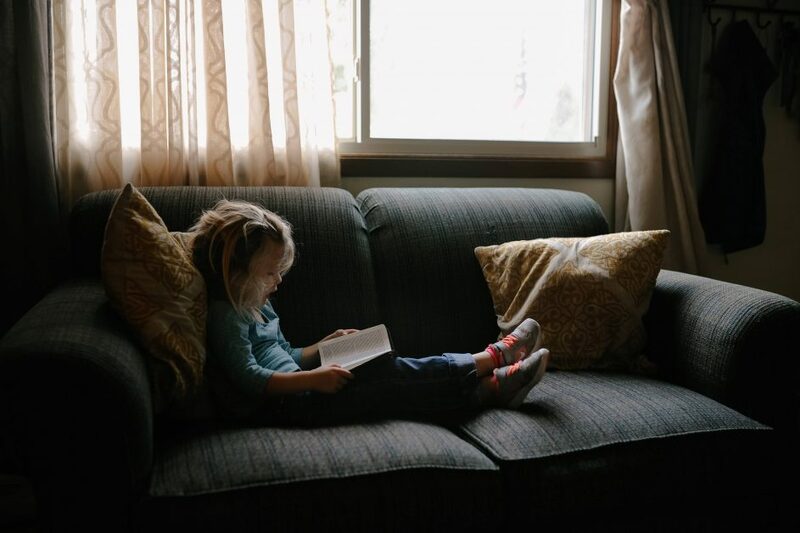 Whether the rain ruins your outdoor plans or your kids just need a day at home relaxing, you are likely to spend a day or two indoors with your kiddos this summer. Just because you do spend a few days inside with your kids this summer, doesn’t mean that they have to be watching TV or playing video games. There are many fun, engaging, and boredom-killing activities to do with your children to help keep them active (physically or mentally) while inside! Read on to learn some ideas for what to do during your indoor days. Baking is not only fun, but it can help teach your children a thing or two about measuring, patients, and following directions. Find an easy cookie recipe and help them, but don’t do it all for them. They want to feel as though they made these cookies themselves. Let them make a mess, as hard as that may be. Help them measure the different ingredients, turn on the timer, and clean up! Sugar cookies could be a fun idea as well since your kiddos would be able to decorate them. Building a fort is fun and exciting for kids. It becomes a space that they can hang out in and that feels more secretive and thrilling than the normal home. Building the fort may seem like it doesn’t take up that much time, but the time spent in the fort is what you can look forward to. You can join your children in the fort, play games, do crafts, play with dolls and action figures, watch movies, and so many other activities. While these activities don’t seem that exciting, the fact that you are doing them in the fort will keep your children entertained for hours. Play games like hide and go seek, tag, or sardines. Sardines is like hide and go seek except backward. Rather than everyone hiding and one person finds them, one person hides and everyone else tries to find them. When someone finds the hider, they hide with them and quietly wait for the others to find them. These games are fun and more active than board games or other types of play and can keep your kids entertained for a long time. These are great games for your kids to play alone or for you to join in as well! Science projects are a fun way to teach your kids something different while also having fun. There are tons of different science projects for kids that are easy, fun, and super entertaining. Your kids will be excited to do these experiments. 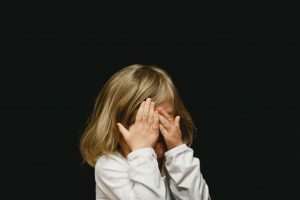 You can find a ton of different ideas in this article from Mommy Poppins. Set up science experiments for your little kiddos and help them become mad scientists. Creating an obstacle course through your home is a fun way to entertain your children. It doesn’t have to be an advanced setup, you can make it simple but fun. For example, have your kids make it from one couch to the other by jumping on pillows placed throughout the living room. Once you set up all of the things, have your kids take turns doing it and time them. This will build their competitive spirit and help them stay active all day long! 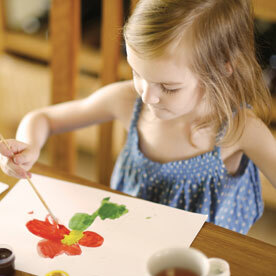 A tea party is a great way to get your children to use their imagination and have some inside fun. Set up a tea party, “send” your children invitations, invite some stuffed animals and other toys to join as well, and get your fancy pants on. This is a great time to teach your kiddos some manners. Pretend you are a queen and they have to behave in front of you, teach them how to be polite at the table, how they should act, and work on other manners they should know. This will help them learn to use manners even when not in the presence of “the queen.” Tea parties are a fun way to add excitement and fun to your average lunch. Put on your kid’s favorite songs and have a full-on dance party. This is fun, uses a lot of energy, and allows you to teach your kids some of your favorite dance moves! If you have a karaoke machine, bring it out and let your kiddos sing at the top of their lungs. You can even try to teach them how to read or improve their reading with a karaoke machine, since they are able to read the lyrics on the monitor. Dancing to their favorite songs is a fun way to get that burst of energy out and let loose. While we want to help you keep your kids as active as possible, even while inside, just remember that it is okay to relax and be lazy from time to time. Making some popcorn, piling pillows and blankets in the living room, and cuddling up with your kiddos to watch your favorite movie is a great way to spend the day, as long as it doesn’t happen every day. This is a special activity when it is only done from time to time, so make it exciting for your kiddos by only doing this activity every so often. Show your kids some of your favorite movies from your childhood years, pick a movie they have never seen, and enjoy time just watching the movie with them. While you may not be able to spend all summer with your kiddos, you can be sure that they do not spend all day in front of the TV when you sign them up for summer camp at Inch By Inch Child Care. Not only will we make sure your kiddos are outside, active, and learning during our summer camp, but all year long. 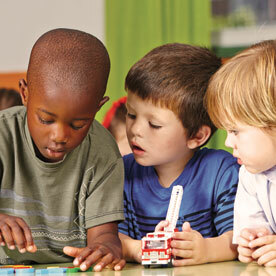 At Inch By Inch Child Care, we want your child to learn, grow, and develop in a stimulating and exciting environment. 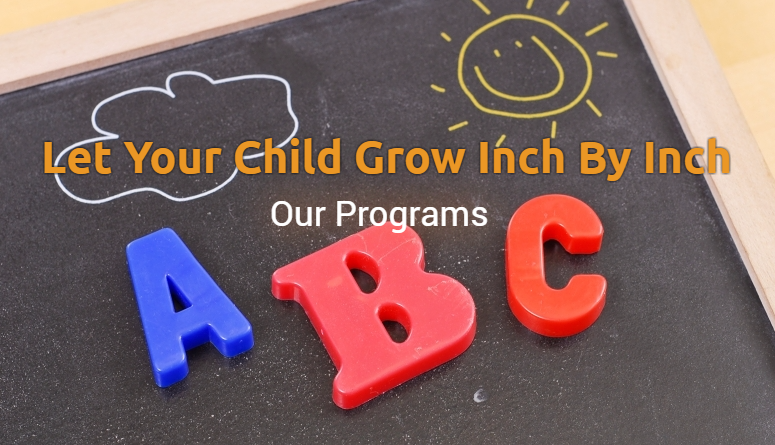 We offer programs for infants, toddlers, preschool and pre-K, as well as a before and after school program. 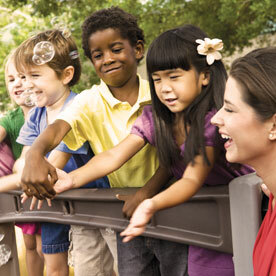 Learn more about our child care center and contact us or schedule a tour to see our center in person! We look forward to meeting you and your kiddos. Until then, remember that there are endless activities to do inside that will keep your children excited and active — just use your imagination, make it simple, and do something different daily!